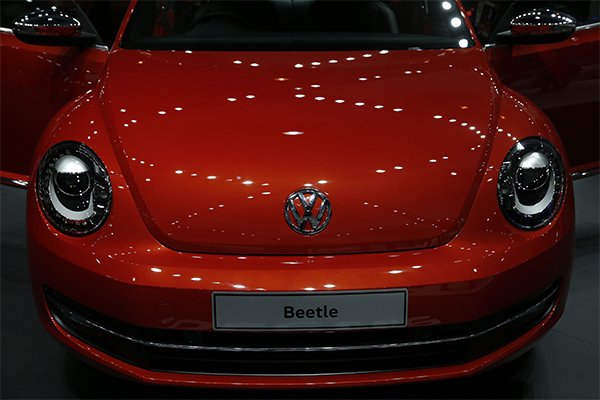 NEW YORK: Volkswagen announced Thursday it would end production of its iconic Beetle cars in 2019 after adding a pair of final editions of the insect-inspired vehicles. 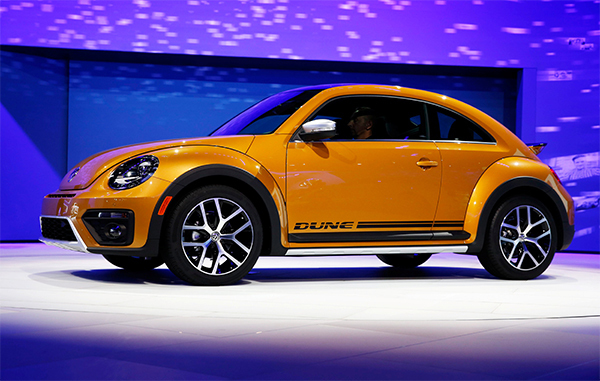 Volkswagen plans to offer the two final edition models in both coupe and convertible styles. The cars will include nods to earlier versions and be priced at USD 23,045 and up, the company said. The car attained further popularity with the 1968 Disney movie ‘The Love Bug’, the story of a racing Volkswagen with a mind of its own. But sales of the Beetle slipped 3.2 per cent to 15,667 in 2017 in the United States, a fraction of the sales for the Jetta and Passat sedans. At the Detroit Auto Show in January, the German automaker unveiled a revamped version of the Jetta and also touted the Atlas, a new mid-sized SUV. VW continues to deal with fallout from the “dieselgate” scandal that broke in September 2015.